Theft protection is definitely one of the most common reasons people decide to install a home security system. Though the home security system itself cannot completely prevent the unfortunate occurrence of package theft, it has been statistically proven that it helps to alleviate would-be criminals from acting in the first place. Property crime is another common occurrence that plagues homeowners and residences throughout the country. 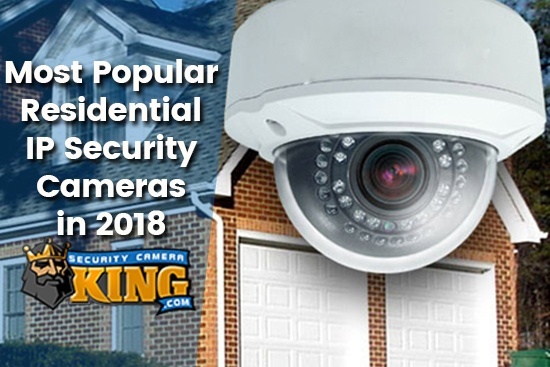 Whether it be property damage to your residence or complete destruction of property by community nuisances, the protection of a home security system has been shown to deter criminal activity. A visible surveillance system can do much more than a security sign placed in your yard and can actually allow the homeowner to identify any criminal perpetrators. The recordings from a home security system can also be utilized for insurance purposes as a way to show any property damage or crime. Home break-ins and burglaries are another important subject all homeowners think about. The worries are not unfounded as the country has seen an increase in home break-ins and burglaries during recent years. This is even more true with the ensuing holiday season and is never an event a homeowner wants to endure. Property crime occurs every 3.9 seconds in the US. There are approximately 25 reported property crimes per 1,000 inhabitants. The total amount of property crimes committed total out to about 8 million. The total financial amount of stolen property amounts to more than $12.4 billion. Robberies occur every 1.6 seconds in the US. There are more than 4,300 burglaries occurring daily (1.6 million annually) in the US. Burglaries occur roughly every 20 seconds in the US. About 72% of all burglaries occur on residential properties. The average amount of money lost has increased from $2,120 to $2,316. Burglaries involve forced entry roughly 58% of the time. Police only solve 13% of reported burglaries due to lack of physical evidence or surveillance footage. Bullet Cameras- A weather-resistant design that is also known as a cylinder camera. These are easily mounted and adjusted and some of the easiest to install. 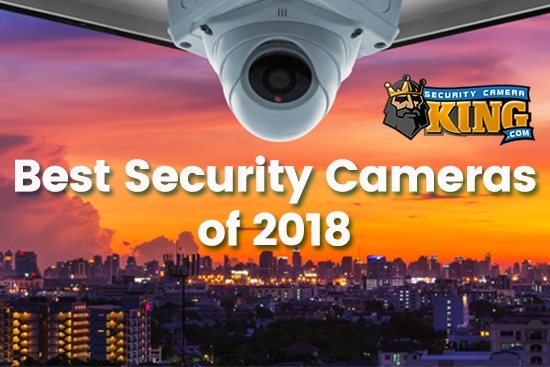 Box Security Cameras- These are the original security camera design and come with a variety of different lenses available to optimize clarity in outdoor settings. Indoor Dome Cameras- Made specifically for indoor installation, where the weather is not an important factor. Pan Tilt Zoom Cameras- These cameras can spin around and zoom in and out on specific locations that need protecting through remote access. Vandal Proof Dome Cameras- Impact resistant cameras that are used in areas where vandalism is a real possibility. To complement any home security system there are a variety of different video recorders. These video recorders are necessary to retain the surveillance footage necessary for identifying criminals or reclaiming stolen property. This footage is the most important attribute of a home security system after an event occurs and is the biggest help for authorities to detain a subject. It is also a pertinent tool in receiving proper insurance claims in the event of property damage or theft and can be the deciding factor in online stores resending stolen packages to you. Video recorders come in two different forms: the digital video recorder (DVR) or network video recorder (NVR). Each of these has its own benefits and can be used in different styles of full security systems. Video recorders also come with different memory sizes and hard drives to keep footage for longer amounts of time. 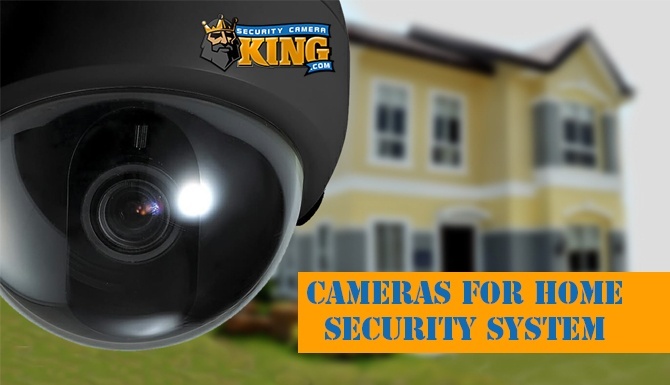 Security Camera King is an online distributor of wholesale CCTV equipment, security cameras, and associated surveillance accessories. We work with other security partners to completely realize your home security system. Digital Security Guard is a remote security agency that allows you to have 24/7 video monitoring. TechPro Security is a security camera installation team that helps you locate the best places to set up your surveillance systems and install them properly. 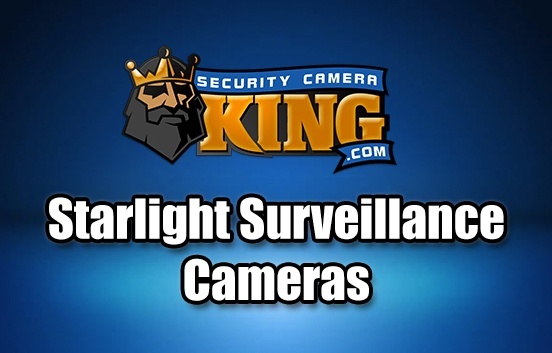 To find out more about us or to view the extensive catalog of security cameras and associated surveillance accessories we carry visit our website here: Security Camera King. You can also Contact Us if you have any questions and watch reviews and tips on our security products on our YouTube channel.